Load Balancing delivers your traffic to the servers with the most available resources, so your site isn’t tied to the limited performance of a single server. Unlimited, Auto-Adjusting Bandwidth eliminates the overage fees you find with other Web hosts. 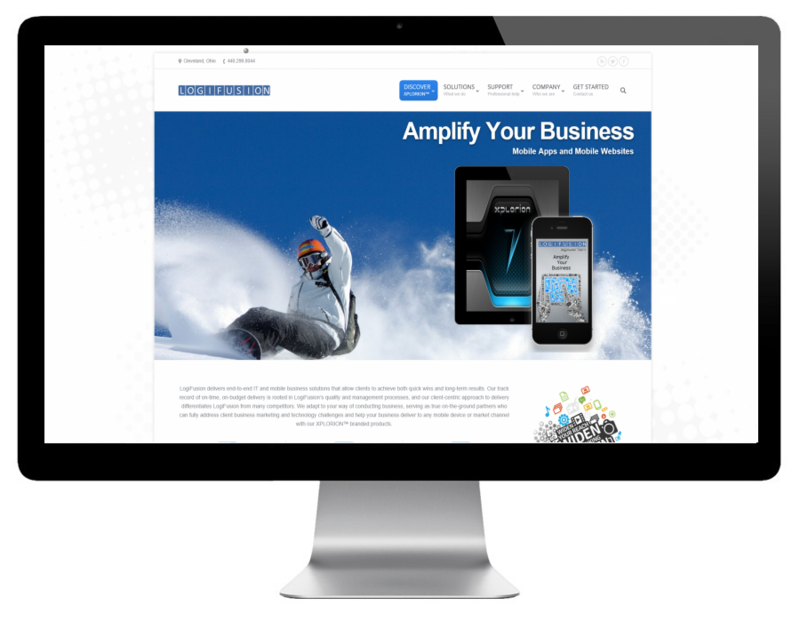 Your bandwidth automatically increases as you need it, so your site can handle anything that comes its way. Welcome to the next generation of Web hosting. 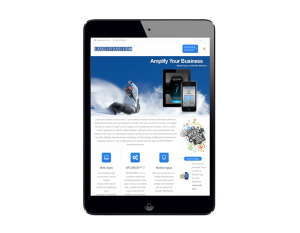 XPLORION™ mobile apps for business offers a new level of reliability, performance and security. Our clustered, multi-server environment gives you the horsepower you need to keep your site operating at peak capacity. Real-time performance management ensures that your cluster will grow dynamically with you. 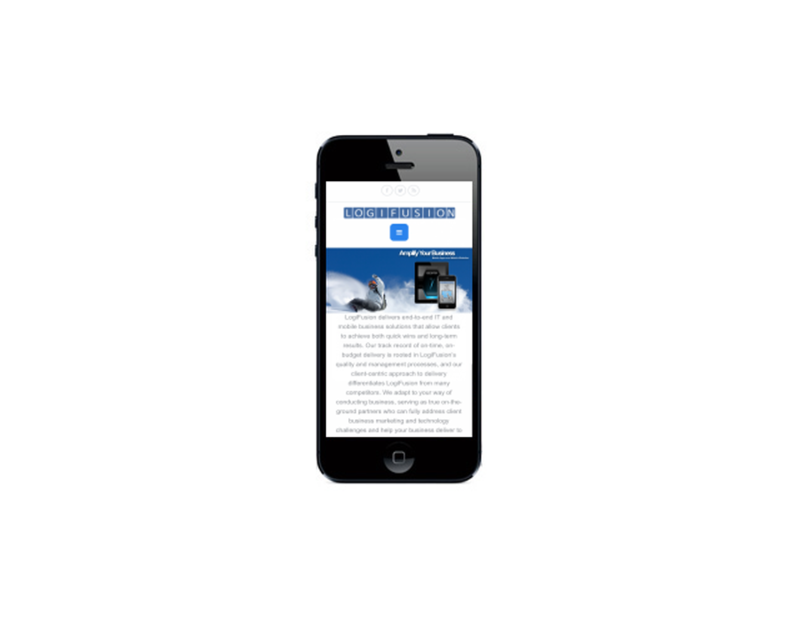 LogiFusion delivers end-to-end IT and mobile business XPLORION™ SOLUTIONS that allow clients to achieve both quick wins and long-term results. Our track record of on-time, on-budget delivery is rooted in LogiFusion’s quality and management processes, and our client-centric approach to delivery differentiates LogiFusion from many competitors. We adapt to your way of conducting business, serving as true on-the-ground partners who can fully address client business marketing and technology challenges and help your business deliver to any mobile device or market channel with our XPLORION™ branded products & technologies. Our staff takes care of hosting, securing and managing your site, ensuring timely updates to prevent security threats and downtime. 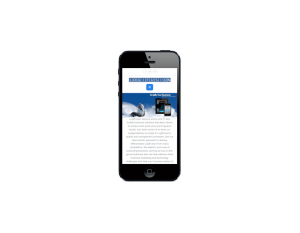 Our professionals incorporate a smart mobile design with proven tactics for amplifying your business, increasing your google rankings. XPLORION™ does it all across any device. Enabled by responsive design to amplify your business. 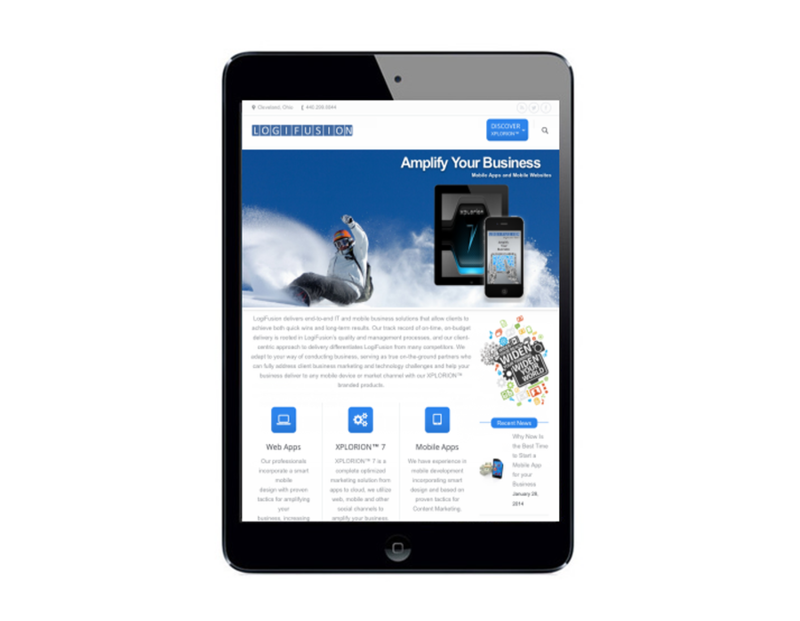 Your website will look great on any device. Our dynamic duo for traffic management – Cisco® load balancing and auto-adjusting bandwidth – keeps your site running smoothly, regardless of traffic.